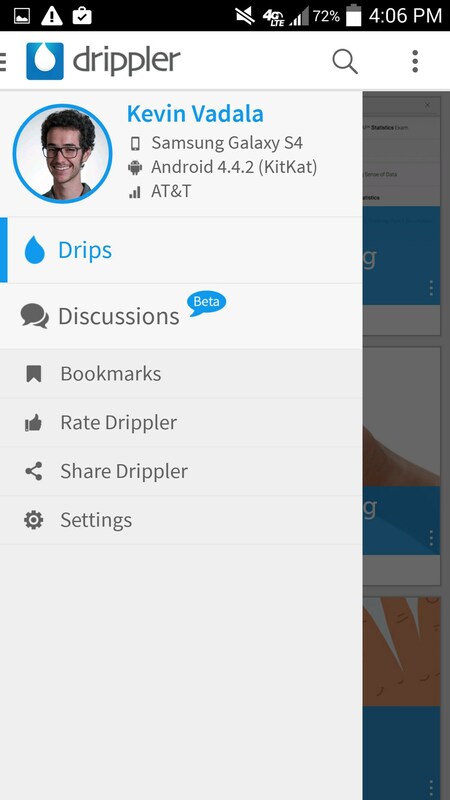 Drippler – Soft for Android 2018 – Free download. 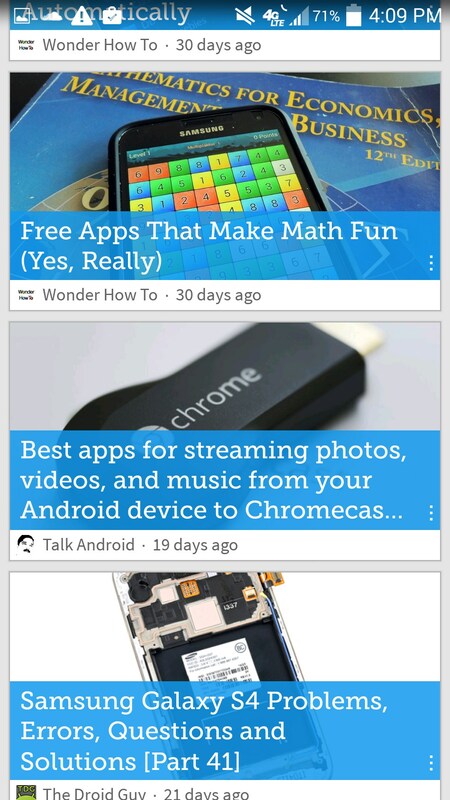 Drippler – Great Android tips news app. 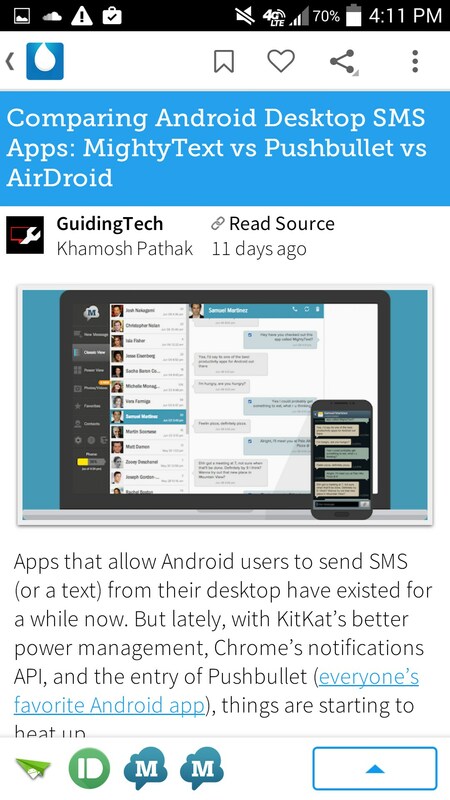 Drippler for Android is a news platform that helps you with finding out cool things about Android. The app customizes itself to your needs by asking your phone and if you are interested in games. I really like Drippler. 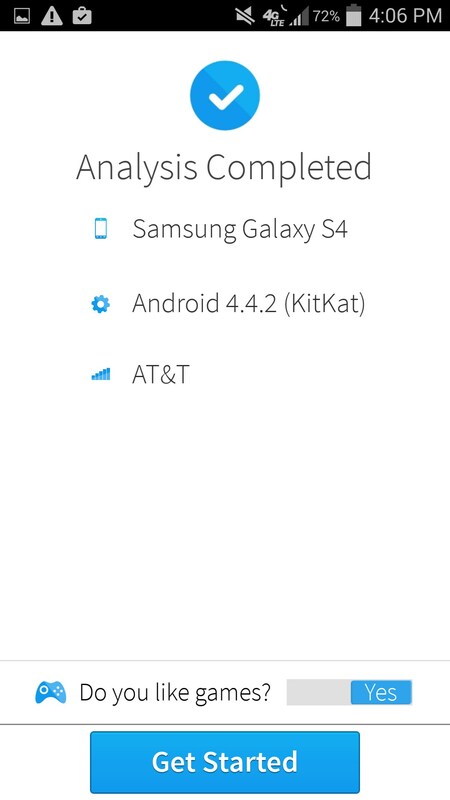 I think its one of the best ways to find information out about Android in terms of using an app. You get your basic news feeds with all of it being relevant information and cool articles. 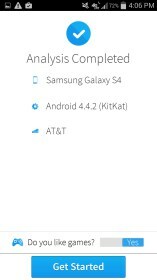 Since I have a Galaxy S4, I have been getting updates on when my device is getting updates (for those wondering early 2015). When I’m not getting these types of relevant articles, I get cool top 5 app lists, tips on Android, or even just updates about Android in general. When a news app has good content, that's a very valuable thing and its not always easy for developers to do. 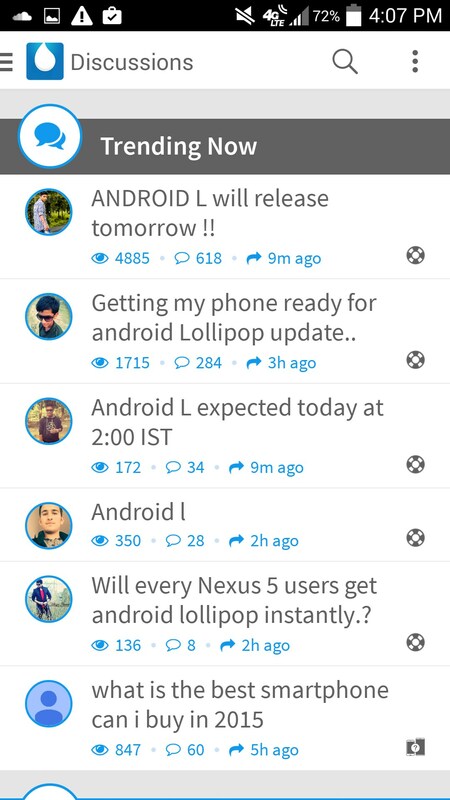 Besides the amazing content, Drippler also has a cool blue interface. Opening up articles is simple and doesn’t contain unneeded shortcuts that get in the way or are hard to remember. You can look at the main page (My Drips), or further categorize things by selecting the news tab, or gaming tab. 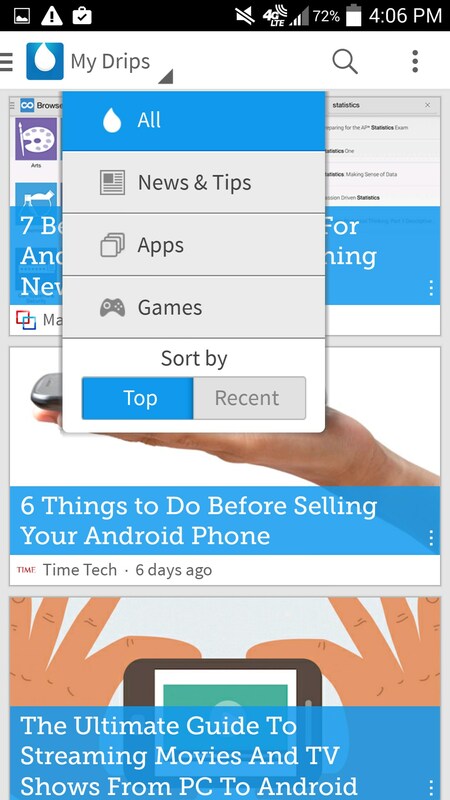 You can also sort by top articles or new articles. 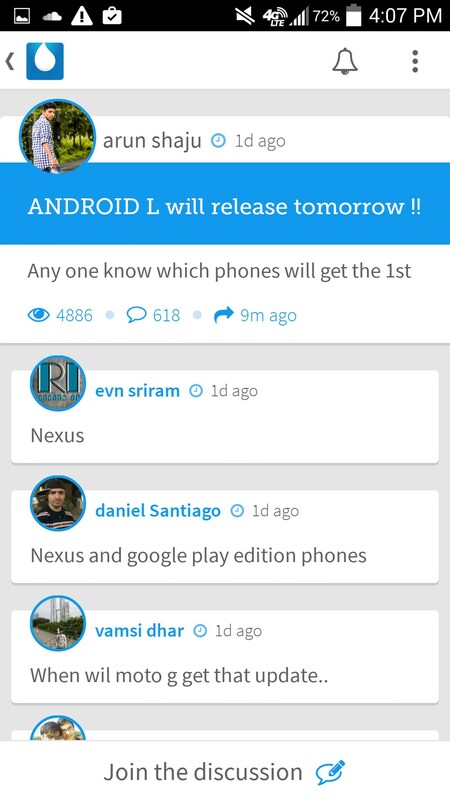 On the left tab you can even look at discussions that people have been talking about through Drippler. These discussions are actually very populated. Bookmarks are also a handy feature that lets you look at articles later on. Drippler does everything right, from its great and simple interface with no frills, to its amazing content that feels relevant and interesting. If you are looking for cool apps to download, icon packs to pimp out your phone, or just want the latest Android news, make Drippler your next download!